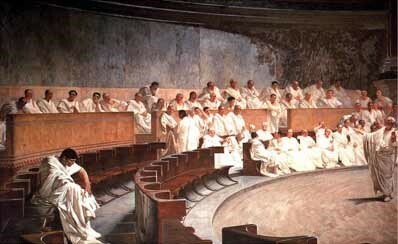 The Romans established a form of government — a republic — that was copied by countries for centuries. In fact, the government of the United States is based partly on Rome's model. What were the values of the Roman Republic?